With every passing day, life is ticking away. What we do in the available time is what is important. There are moments in life when we need to forget the things that are past and reach forward for the price of the high calling of God in Christ Jesus (Philippians 3:13,14). Such moments necessitate a new vision and fresh start. The man who is too engrossed and satisfied with yesterday's achievements can never make new discoveries. When you rest on your trophies they become crushed and useless. We need to set goals beyond goals, establish new vision when the old ones become fulfilled. Resting on past glories is the way to rushing, The great ROMAN EMPIRE crumbled for this reason. We thank and appreciate God for the achievement of the past. We glorify HIM for the valuable lessors we have learnt from the past blunders and mistakes. We praise HIS name for the redeeming grace that has enable us to travel this path of progress and achievement, but the best is yet to come. Each one of us needs to establish a new vision for our life, family, ministry, relationship, etc. We need to make a commitment towards a fresh start. Where there is no vision, the people always stagnate and die (Proverbs 29:18). Every noble and worthwhile vision leads to goals. Great goals lead to wise plans. Prudent plans lead to intelligent action. The outcomes of all this process is achievement. Proverbs 29:18; Philippians 3:13,14; Luke 19:10; Genesis 1:26-28; Nehemiah 1:1-4; 2:1-20; Joshua 24:15. Goals have been and still remain the unalterable foundation for achievement, No other foundation can be laid. 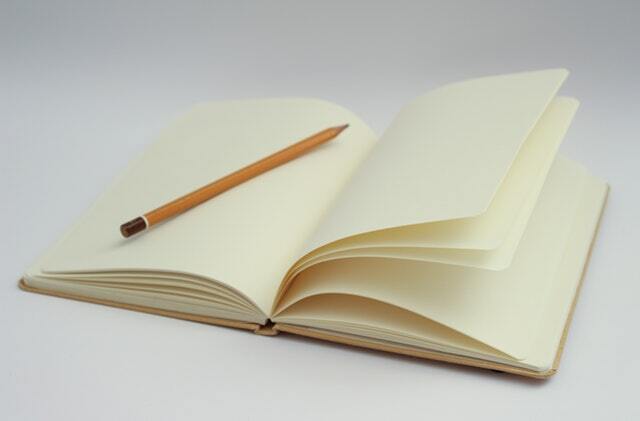 Written or Unwritten, goals provide the bedrock on which on which to build. However goals are better written down for clarity and permanence as the faintest ink is better than the sharpest memory. When the goal posts are down, the game of life is over. Gaols spur us to achievement, pull out the best from us, give us the incentive and the motivation to work hard, help us to keep focused in the midst of discouraging circumstances, gives us a reason to live and makes life meaningful and worthwhile. God had a goal in creating man and He achieved it (Genesis 1:26-28). Men was not just a biological chance occurrence. We are fearfully and wonderfully made (Psalm 139:14). Nehemiah had the goal of rebuilding the broken walls of Jerusalem and achieved it (Nehemiah 1:1-4; 2:1-20). Those who never serve God with their family have never set it as a consuming goal like Joshua (Joshua 24:15). Set a goal and have a fresh start in your live.